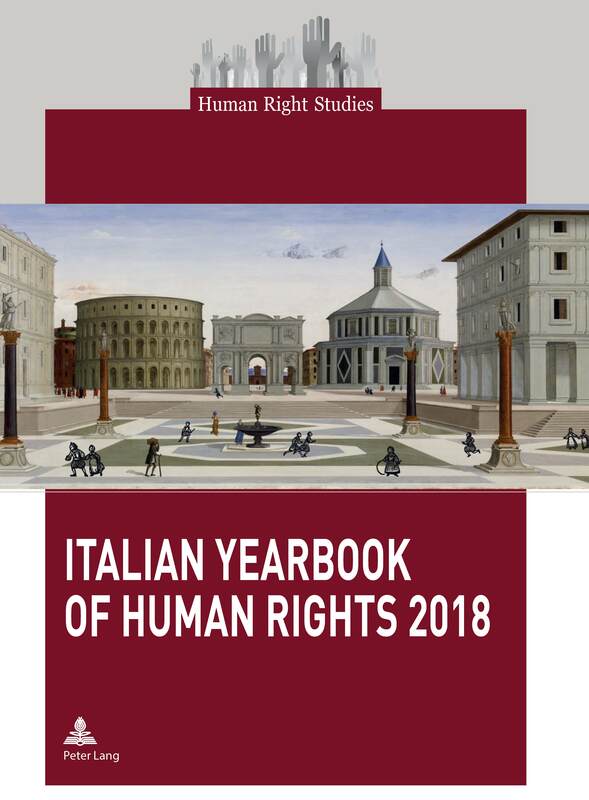 The Italian Yearbook of Human Rights 2018 offers an up-to-date overview of the measures Italy has taken to adapt its legislation and policies to international human rights law and to comply with commitments voluntarily assumed by the Italian Government at the international level on the subject of Fundamental rights. The 2018 Yearbook surveys the most significant activities of national and local Italian actors at domestic and international level, including civil society organisations and universities. It also dedicates space to recommendations made by international monitoring bodies within the framework of the United Nations, OSCE, the Council of Europe, and the European Union. Finally, the Yearbook provides a selection of international and national case-law that casts light on Italy's position vis-à-vis internationally recognised human rights. "Italy and Human Rights in 2017: Time to Restart” is the title of the 2018 Yearbook introduction. From this year onwards, the Yearbook will present an in-depth analysis on various human rights themes. This edition is dedicated to the state of implementation of Italy’s Special Action Plan against Sexual and Gender-based Violence 2015. The Italian Agenda of Human Rights 2018 represents an updated orientation tool with regards the main initiatives to be undertaken on the legislative, infrastructural and policy-making fronts in order to strengthen the Italian system for promoting and protecting human rights.